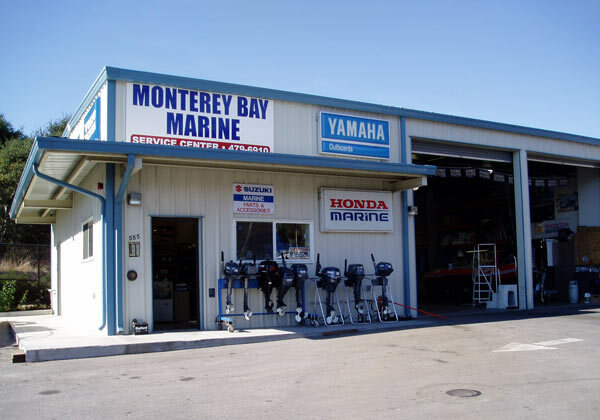 Dave and the guys at Monterey Bay Marine rock!! I recently bought a used boat that needed a new outboard. Dave had great information I never would have thought of and I couldn't be happier with the overall outcome/experience. They had me in and out in less then a week! They were also able to get me some cash for my old outboard. Would recommend them to anyone in need of boat service! !